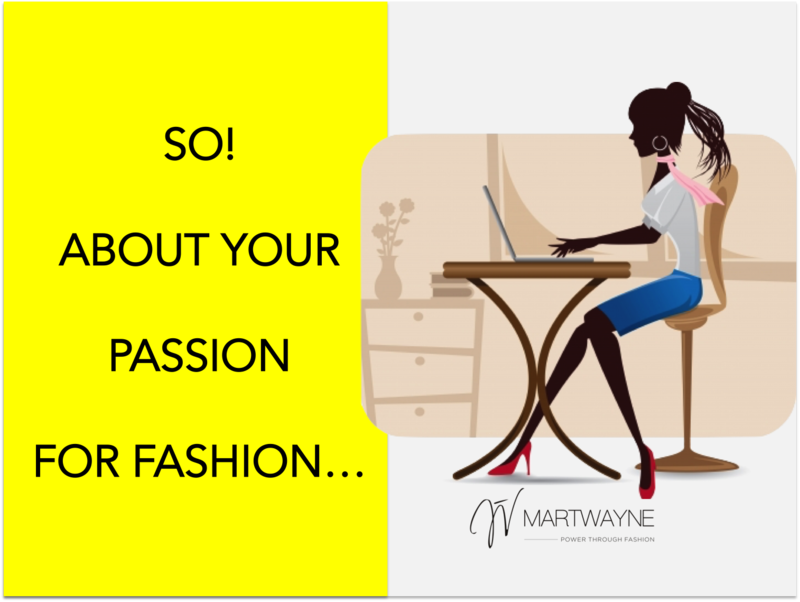 Martwayne | Power Through Fashion: Join our Facebook LIVE session today @ 9pm in the Designers Resource Hub Facebook Group. Join our Facebook LIVE session today @ 9pm in the Designers Resource Hub Facebook Group. PS. If this is an old post, please click on the HOME tab for more recent posts. 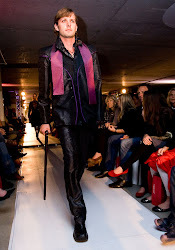 Welcome to Martwayne - and Fashion Beyond Stitches! 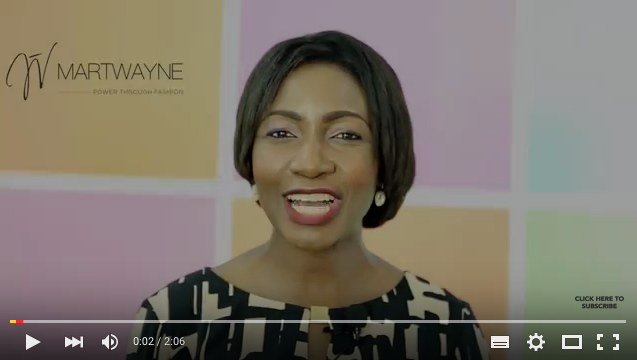 Here, we teach and discuss how you can turn your love for fashion into into money-spinners, sharing knowledge, ideas and skills necessary to run successful fashion businesses. 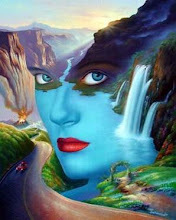 SO enjoy, follow & subscribe to our blog, post your comments, ask questions, offer advice, and spread the link! Cheers! 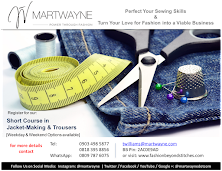 Click on the image to know who we are, what we do and fashion courses available at Martwayne. 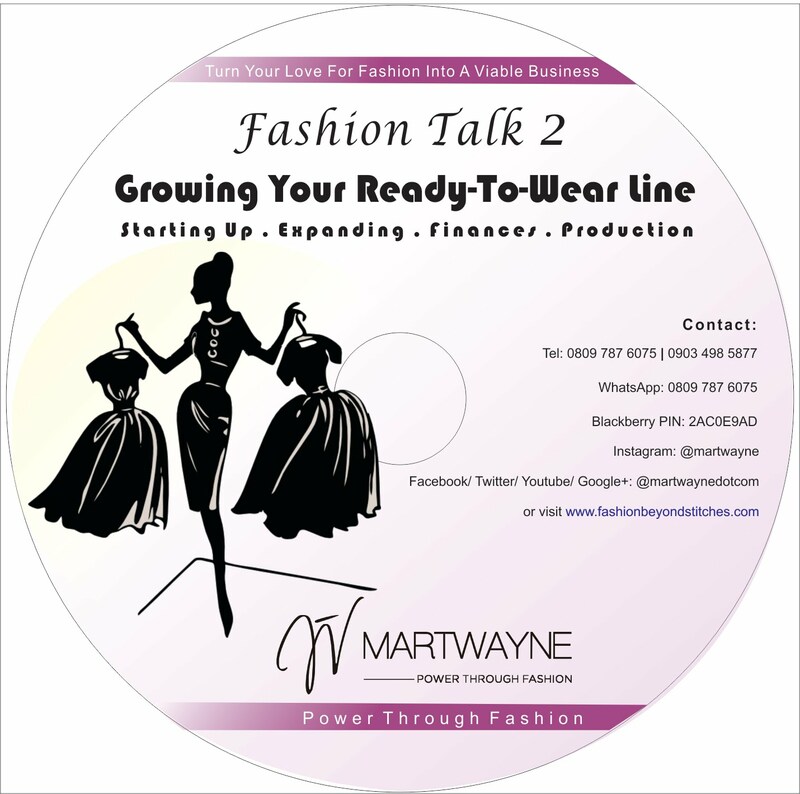 Buy your Fashion Talk 2 DVD on "Starting & Growing Your Ready-to-Wear Line"
Thinking of starting a clothing line, then you must get this DVD. Learn from the experts how they started from scratch. Click on the image for details. Thinking of starting a clothing line?! Then order your good quality yet affordable labels from us and get it in record time! You will not be disappointed! Buy Your Fashion Tools from Us. If you are a designer and you need machine tools and equipment for your business, simply contact us and we'll try to source them for you if we don't have in stock. 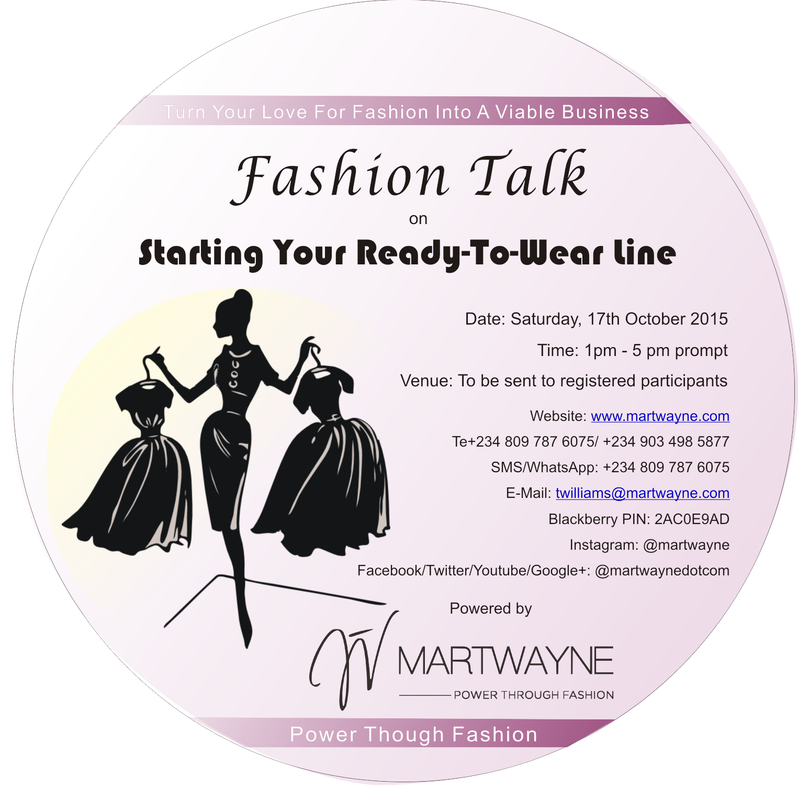 Buy Your Fashion Talk 1 DVD on "Starting Your Ready to Wear Line"
Thinking of Starting a Clothing Line, then learn how the experts did it at our first ever Fashion Talk event. Click on the image for clips of the event. 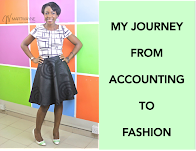 A step-by-step account on how I started my career in the fashion industry. So if you also want to make the move but have no idea how to, this should help. Video: "SO! 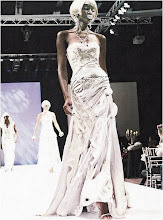 About Your Passion for Fashion..."
Do you love fashion and want to start a career in the fashion industry?! 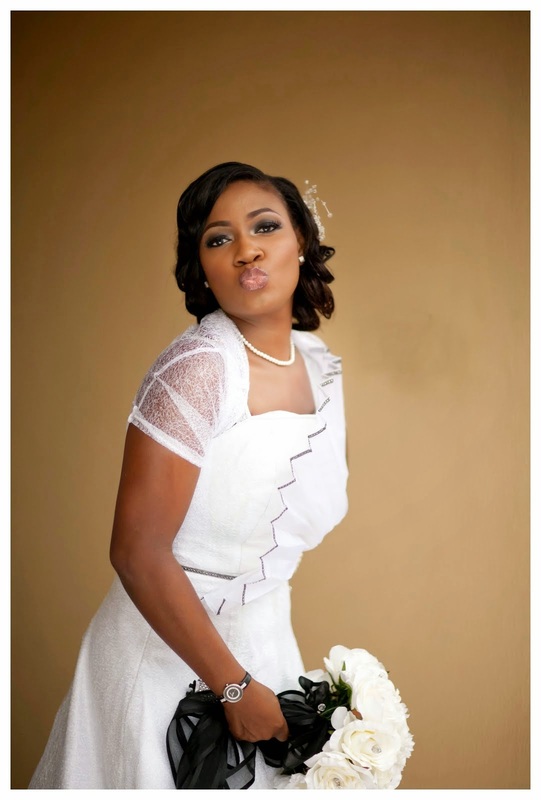 Learn from others who have turned their love for fashion into a viable business. 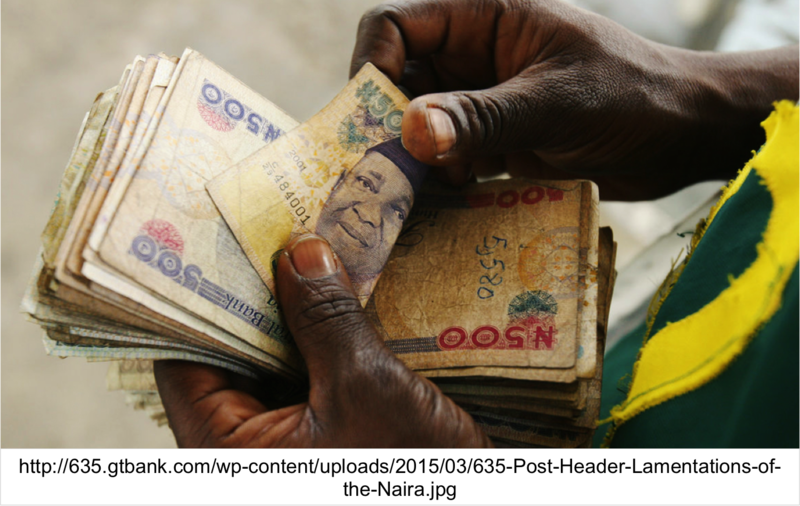 Click on the image to watch the video. Survey: How Much Do You Pay Your Tailor?! Please help us complete this survey. Clicking on the picture takes you to the survey page. Thank you so much! Check Out the Brilliant Work by Corps Members at the NYSC SAED Competition! Can You Guess Which Zone Came 1st?! Can't recall where I got this image from from it is absolutely stunning! Filled with lots of inspiration for a thousand collections! 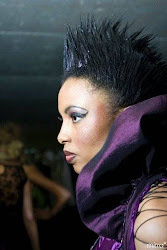 Ebony on America's Next Top Model (Cycle 9) : "The Girl Who is Afraid of Heights"
Hover to read caption or click to enlarge pictures. Where there's a blank picture, click to watch the slideshow. Beginners Course: Wkday & Wkend Options Available. Registration still on. 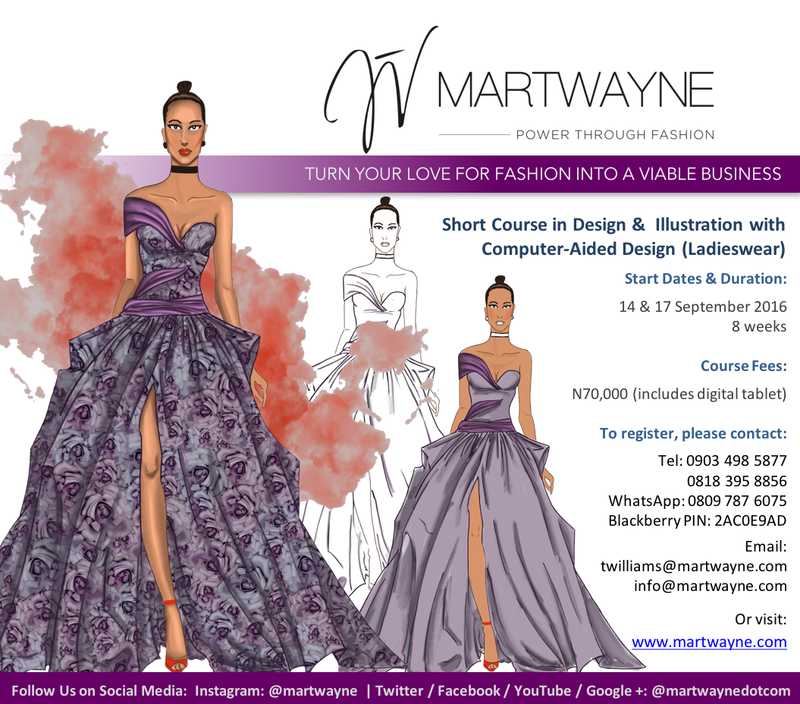 For those who have no knowledge of fashion and sewing and would like to learn all about the creative, practical and business sides of fashion. Click on the image for more details. 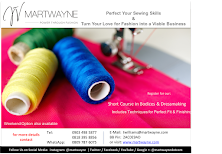 Short Course in Bodices & Dressmaking. Registration still on. Weekday & weekend options Available. For those who can sew and who would like to perfect their sewing skills, including learning the techniques for proper Fit and Finishing. Design, Fashion Illustration & Computer-Aided Design (Ladieswear) Watch out for 2017 dates. 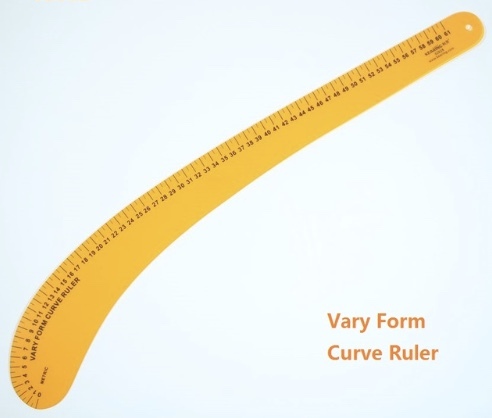 Perfect for Beginners and Skilled Illustrators who want to enhance their designs using CAD. Various registration options available. Click on the picture for more details. Jacket-Making & Trousers Course. Watch out for 2017 start dates! 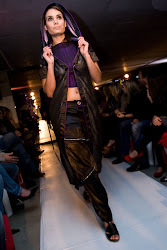 For those who already know how to sew and would love to learn how to create a tailored jacket and pair of trousers. Various Registration options available. Click on image for more details. 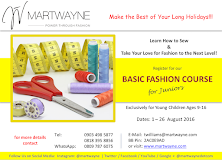 Basic Fashion Course for Juniors (ages 9-16) Watch out for 2017 start dates! For those who want to nurture the innate creative abilities and engage the young ones over the long summer holidays! 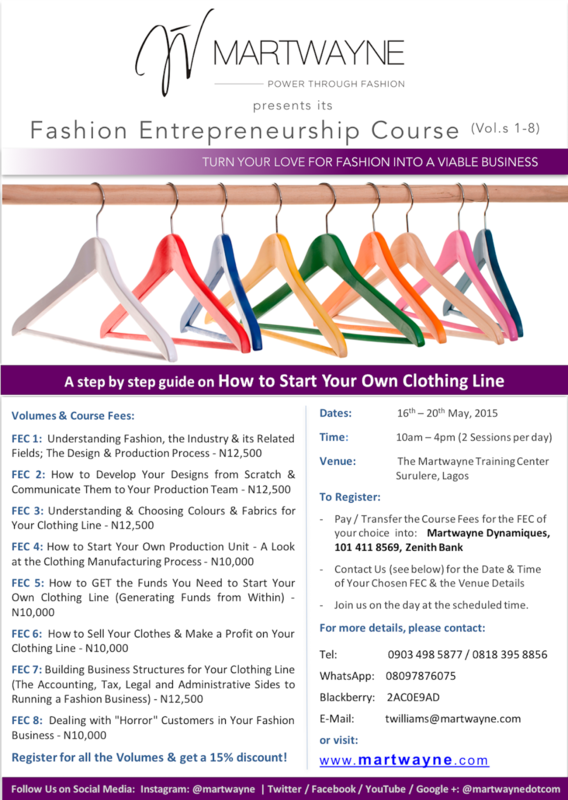 Register for our Fashion Entrepreneurship Course (Vol.s 1-8).New Dates to be Announced. 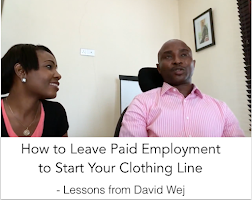 For those who want to start a Fashion Label / Clothing Line or practising designers currently facing challenges with their fashion businesses. Bespoke vs Ready to Wear. New Instagram Post.